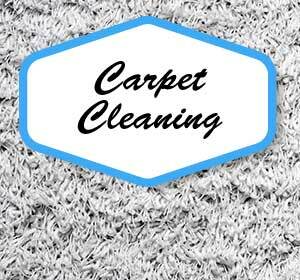 If you’re looking for the highest quality and most thorough carpet cleaning services in the area, then your search is over. 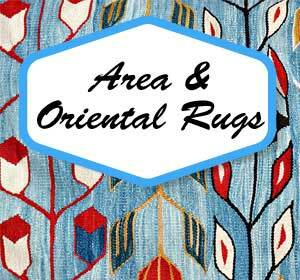 Our mission at Walker Carpet Care is to provide our customers with the most outstanding service experience possible. 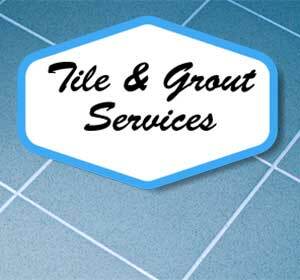 We make it our priority to continuously educate ourselves, which means our customers’ carpets are always serviced with the latest techniques and equipment. 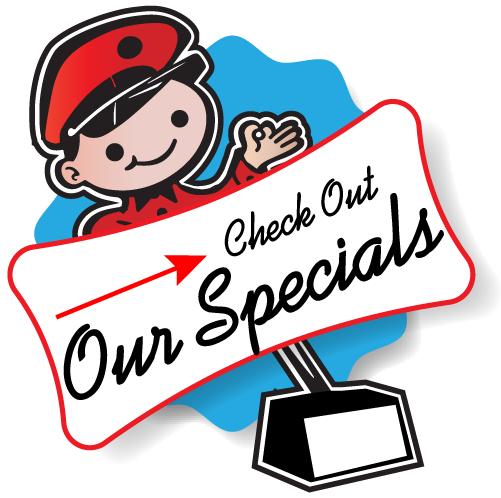 Walker Carpet Care provides the following cleaning services in Cleveland, Gaston, Lincoln, Rutherford, Cherokee Counties: carpet cleaning, upholstery cleaning, carpet and upholstery protectant, area rug cleaning, tile and grout cleaning. Questions? 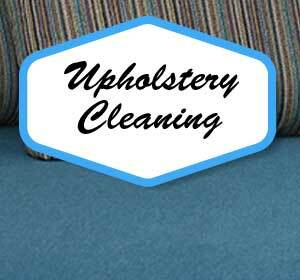 Call or email Walker Carpet Care today for any of your cleaning questions or to schedule an appointment. 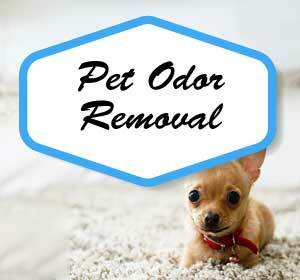 Find out why others only call Walker Carpet Care for their cleaning needs. 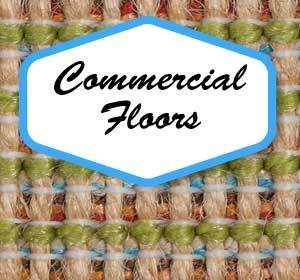 Walker Carpet Care is proud to be a Certified Firm Member of the IICRC. 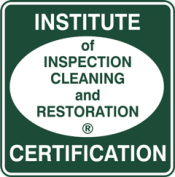 The IICRC is an independent, non-profit certification body founded in 1972 to establish and monitor educational programs and standards for the cleaning industry. In order to become a Certified Firm you must attend classroom training and pass exams for each service you offer along with maintaining high personal and business ethics. 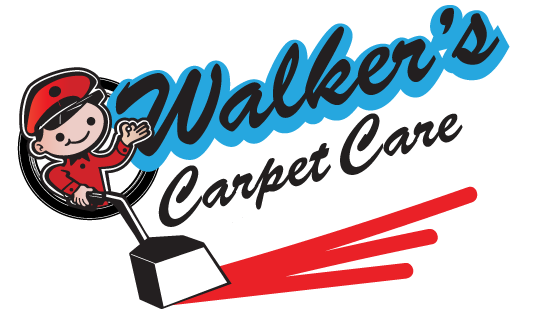 Walker's Carpet Care updated their profile picture.